Restoration is a favorite activity of mine. There’s an intrinsic healing that happens within oneself when your hands get dirty, plants comes to life, caterpillars become butterflies, and you generally work as a hand that protects and celebrates nature. It’s kind of like gardening, but way cooler! 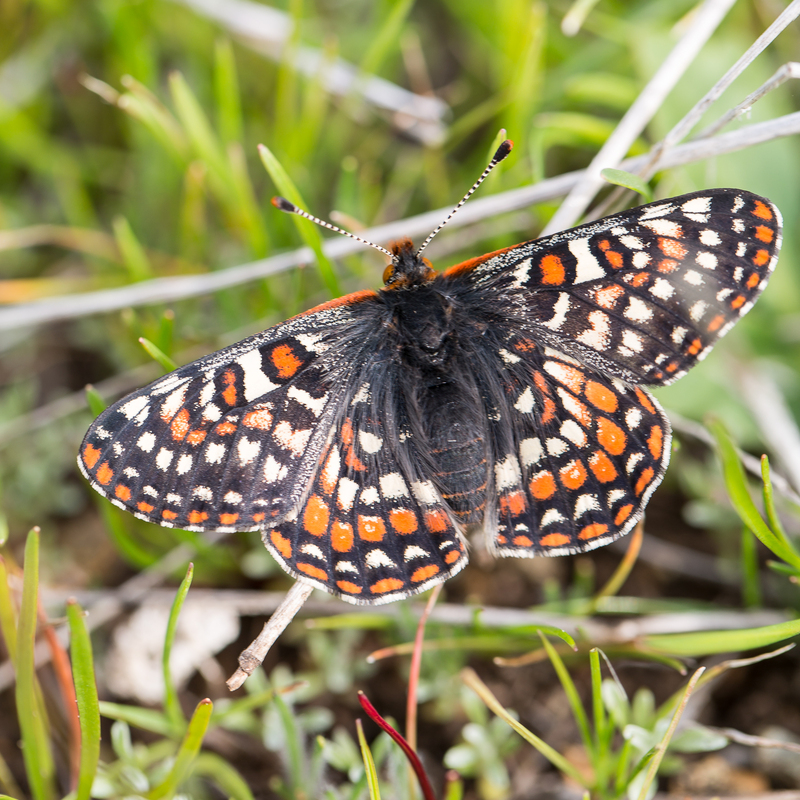 In this month, my field work has ramped up and there are lots of amazing flowers and creatures that have come to enjoy their rebirth in spring. 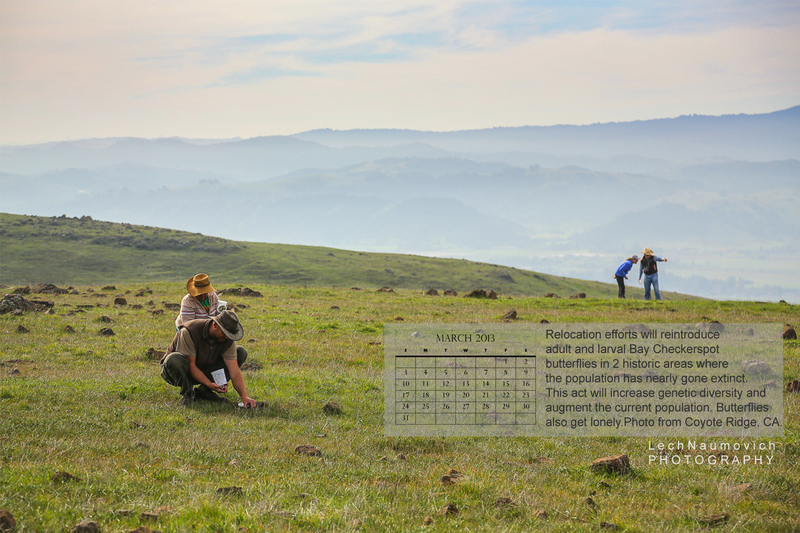 This desktop calendar celebrates an almost 30 year effort to understand and save one species in particular, the Bay Checkerspot Butterfly. Here’s my desktop calendar March – free for all who want to use it as such. 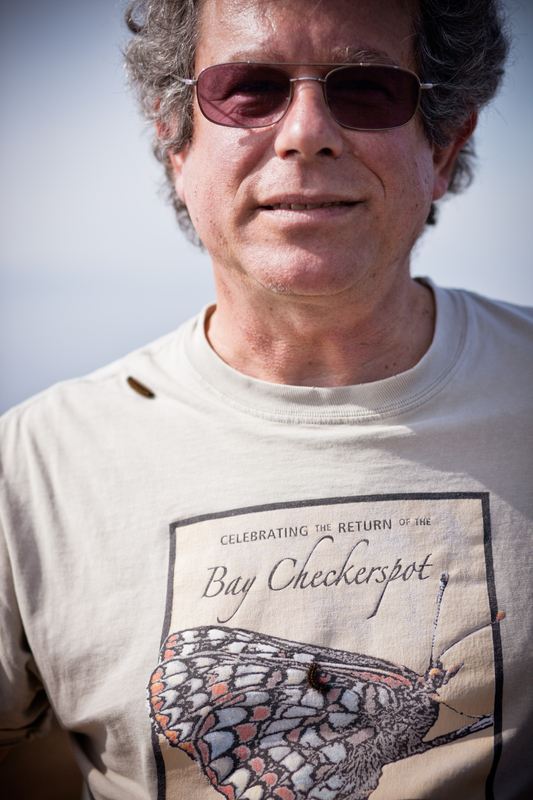 I wanted to celebrate the work of Dr. Stuart Weiss (see this wacky character, mentor, revolutionary above) and his associates (okay, fine, I’m one of them) in restoring habitat before a species becomes extinct. More info about the Creekside Center for Earth Observation here. Click on the photo, then right click and save the image, or see the link below.